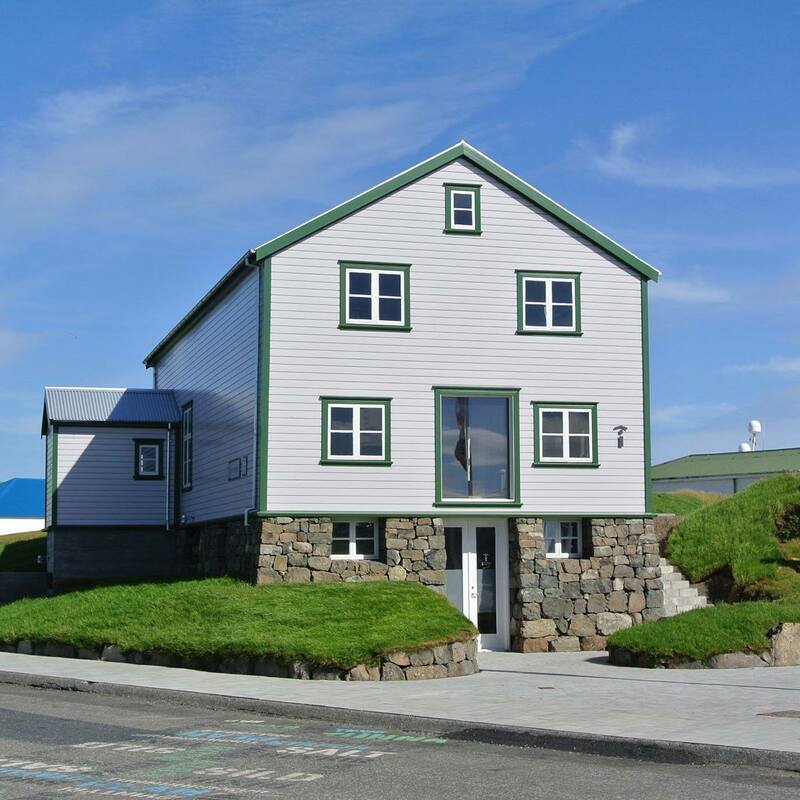 There are two tourist information centers in the Vatnajökull Region, one in the visitor center in Skaftafell and one in the town Höfn. Skaftafellsstofa is an information and education center where visitors can find answers to their questions about the Skaftafell area, along with information about hiking trails, accommodation and nearby recreational options. The center has an exhibition room with an interesting display showing the intertwined lives of the local people and natural history. For more information you can find it on their website here. Gamlabúð is a visitor center in Höfn. It has a lot of information about the area as well about Vatnajökull National Park. There are brochures and maps to be found there. In the house, there is also an exhibition about the region´s geology, glaciers and culture and a small souvenir shop. It is located next to the harbor area. Gamlabúð, Visitors Centre of Vatnajökull N.P.